Is a massive wine scandal fermenting in Italy? Let’s get the facts straight, people, please! 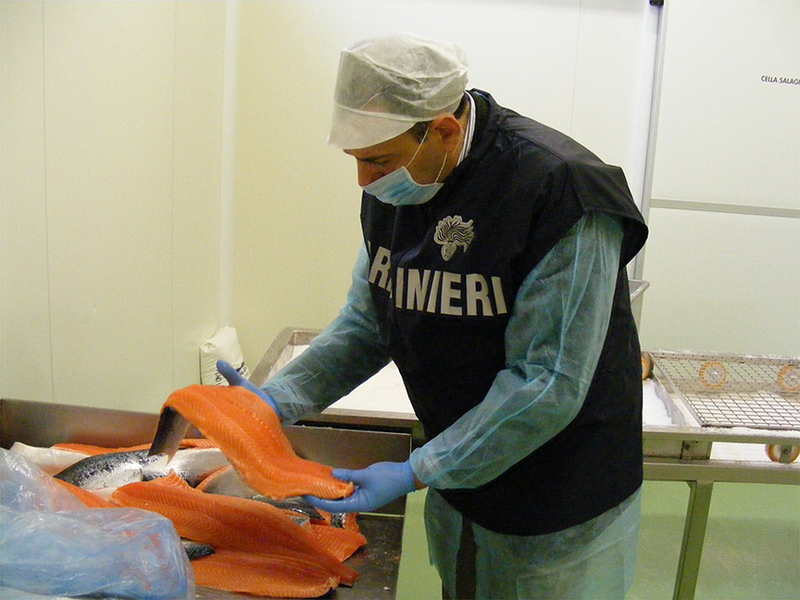 Above: A Carabinieri NAS officer inspects salmon. NAS is an acronym for Nuclei Antisofisticazioni e Sanità or Anti-Adulteration and Health [Safety] Squad (image via the Carabinieri Facebook). The story she referred to was first posted online by the Pordenone (Friuli) edition of Il Gazzettino on Wednesday afternoon of last week (she doesn’t credit the masthead). Evidently, the search focused on the Cantina di Rauscedo cooperative (not to be confused with the famous Rauscedo grape vine nursery, which shares the place name Rauscedo — the largest hamlet in Pordenone province — with the bottler). Nearly all 10 of the “roughly 10” persons under investigation, writes the author of the Gazzettino report, reside in Pordenone province. A query on WineSearcher.com reveals that the highest-price wine available from Cantina di Rauscedo clocks in at a hefty $12 or so (retail). The winery also produces bag-in-box wine (what Americans know as “box wine”). It appears that the wines are not available in the U.S. So far, that’s what we can ascertain. We won’t know more until (notoriously tight-lipped) Italian officials reveal more information about the investigation. Is a massive wine scandal fermenting in Italy? Let’s get the facts straight, people… please! 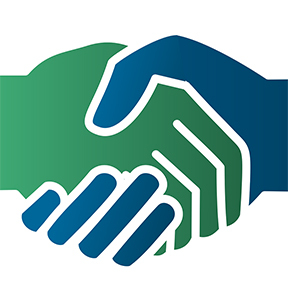 I’ll continue to follow the story and will post about it as it develops. I live in Conegliano – a 15 minute- drive-distance from the province of Pordeone – I read the GAZZETTINO on-line article and…well, I would be very careful to use the word “massive” here…As you said, Jeremy, let’s get the facts straight: Thank you for your comment and for your up-dates to come. Sara, exactly! The whole point is that it’s not “massive” as the so-called American writer claimed. Hope to see you soon! Great article,very interested in the following developing article…this has caused a little storm with many followers here in canada.